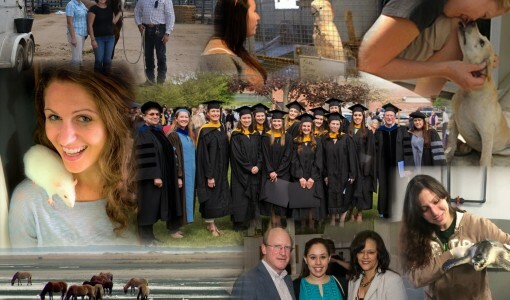 The Master of Science in Animals and Public Policy program will be holding its annual Open House for prospective students on Monday, January 9, 2017. For more information, https://news.vet.tufts.edu/s/graduate-programs-open-house/ or contact the Center at capp@tufts.edu. The other Open Houses taking place are: MS in Conservation Medicine on Friday, January 6, 2017 and MS in Infectious Disease and Global Health on Friday, January 6, 2017. 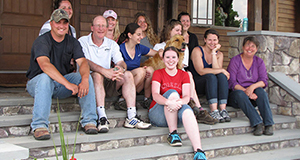 While students enter the program with different interests, skills, philosophies, and aspirations, all share a passion for understanding human-animal relationships and promoting the status of animals in society.